Redefine the way you live and start saving your hard earned money today! There has never been a better time to convert to solar! With a net metering program, your utility credits you for any energy your solar system produces that you don’t use – your meter will spin backward and build a “bank” of those credits. If you use more energy than your solar system produces, you pay the utility for that energy. What if I lost power? For the safety of workers that are fixing power outages, it is a utility regulation for solar power systems to shut off during blackouts if there is a connection to the grid. Will I still be on the electric grid? Yes, your solar system will still be connected to the grid. The connection between your solar system and the electric grid, which we identified as net metering, enables you to both consume energy from the grid and export it. Sunlight hits your solar panels and creates energy. Excess power is sent from your meter to the utility grid and builds a “bank” of credits. Your utility company provides electricity at night after your “bank” of credits are used. When you pre-qualify for a free, in-home consultation, an experienced solar specialist will review your electricity usage with you. 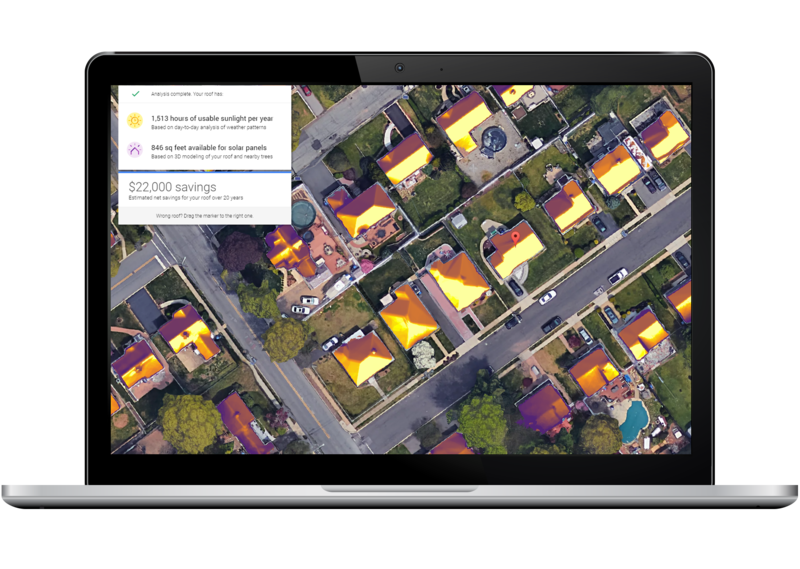 If you have a high electricity bill and your roof receives a lot of sunlight, you’re already a great candidate for meaningful monthly savings. How much will my utility bill be? Your solar provider cannot guarantee what your bill from the utility company will be after going solar. The bill will depend on the amount of energy you use from the grid after your solar production is subtracted, which was presented to you as an estimate based on your usage from the previous year. It does not factor in any adjustments in future energy usage, like installing a pool or a hot tub on your property. Will I receive a bill from both the utility company and my solar provider? Yes. You will continue receiving a bill from your utility company for basic service and any power needs not supplied by your solar system. You will receive a separate bill for your solar service agreement. What happens to my system generation at night or when it's cloudy? When the sun goes down, any extra energy you produce during the day is pushed back into the grid, offsetting your energy use at night or when it’s cloudy. During the sunny summer months your system will produce the most energy, so the credits you’ve earned during those days of overproduction will be helpful during winter months when the days are shorter. How will I know if my system is working properly? Your solar agreement includes complimentary maintenance and monitoring so that we can identify issues and fix them accordingly. We also offer real-time monitoring software to all of our customers that will allow you to track your energy usage from your smartphone or computer, so you’ll know if you are not producing as much as you should be. Your warranty covers all system maintenance, and repairs or replacements, for the lifetime of your solar agreement. We call it “worry-free” maintenance because it’s taken care of at no cost to you. What happens if the solar service agreement outlives me? In the event of your passing, your heirs will be able to experience solar savings by simply continuing to make your monthly payments. If they sell the home, they can transfer the solar agreement to the homebuyer. What if I sell my home prior to the end of the solar service agreement? If you sell your home, you can transfer your solar agreement to the new homeowner. It’s easy and offers electricity savings, which is a great selling point when your home is on the market. 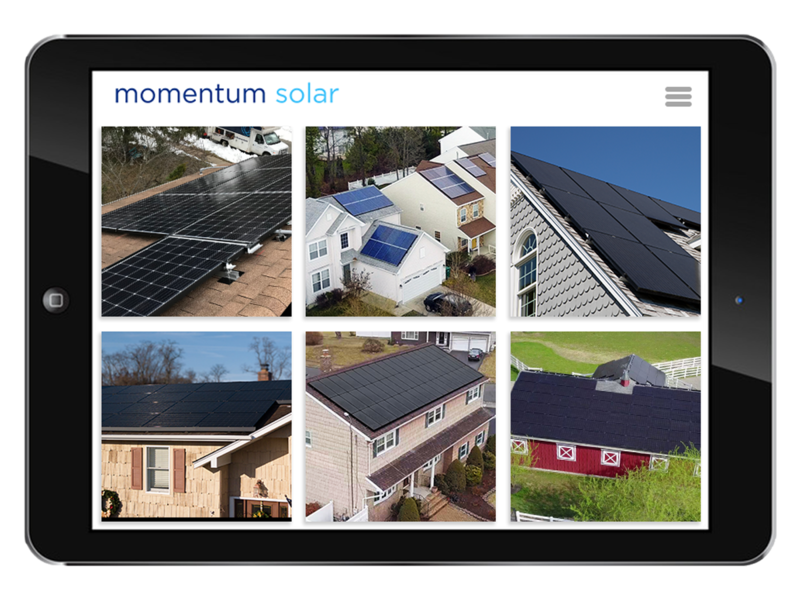 The Momentum Solar Customer Experience team will walk you through the entire process, but it’s important that you contact us by email at MyInstall@momentumsolar.com or by phone at 732.902.6224 as soon as you decide to sell your home. We have a 100% success rate with our system transfers. Why are agreements 20-25 years in duration? The reason for a 20 or 25-year term is to keep your rate per kWh as low as possible. Your solar savings are either locked in or predictable so that you can enjoy peace of mind for years to come.